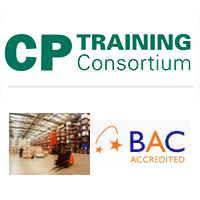 Get the supply chain skills you need today in London! Supply chain management courses in London present delegates with numerous opportunities to learn about optimising, balancing and sustaining the ideas and theories at the heart of this industry sector. Find the right course near you today!